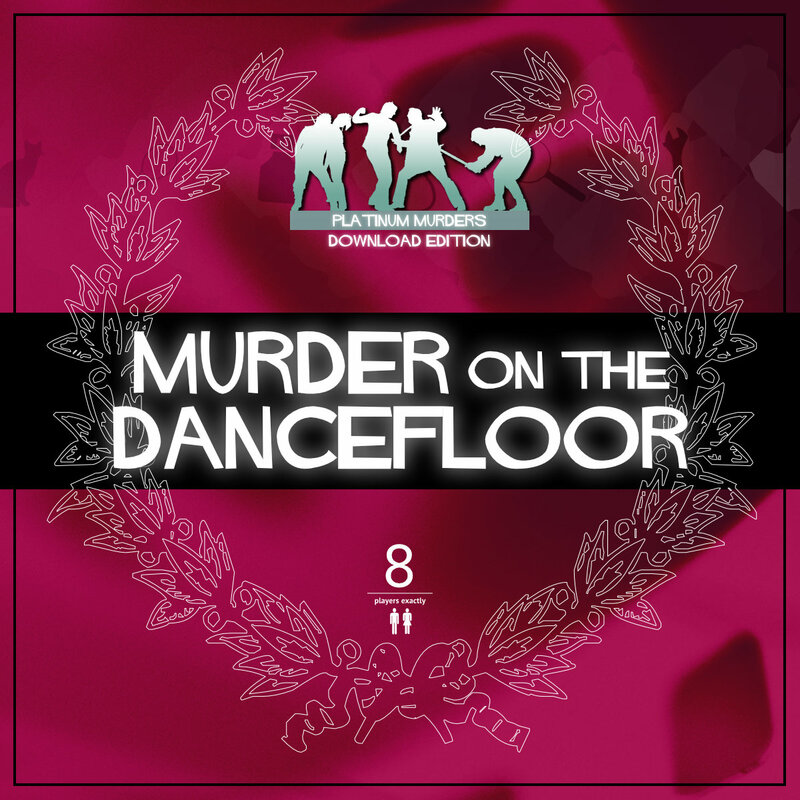 Murder on the Dancefloor [Download] - �.99 delivered. It抯 the eve of the final of Dance Factor and the competition is tighter than the male dancers� leotards. Crane Breville Cowl decides to host a pre-final bash to relieve everyone抯 tension and invites the finalists and his colleagues to come along, but all he gets for his troubles is a stiletto heel in the head. Host your own party to find out who stepped on Crane抯 parade!